There is something undeniably classic about yellow gold. It has been worn for hundreds of years - and for good reason. 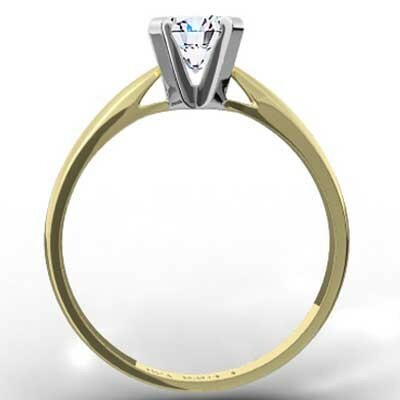 The Thin Band Tapered Engagement Ring 14k Yellow Gold symbolizes luxury, sophistication, and wealth. No wonder it remains a popular choice for engagement rings today. 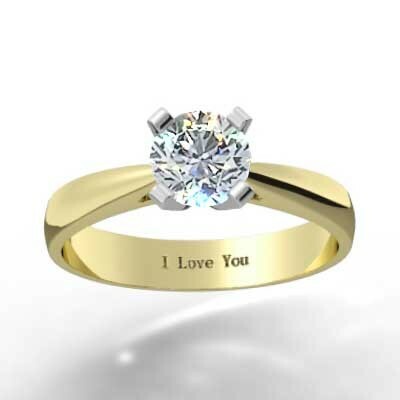 Want to dazzle the person you love? 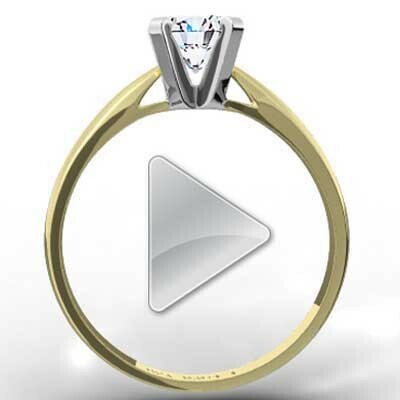 Then propose with one of our yellow gold engagement rings. The contrast between the colour of the band and that sparkling diamond will create a look that is absolutely radiant. Make her dreams come true!